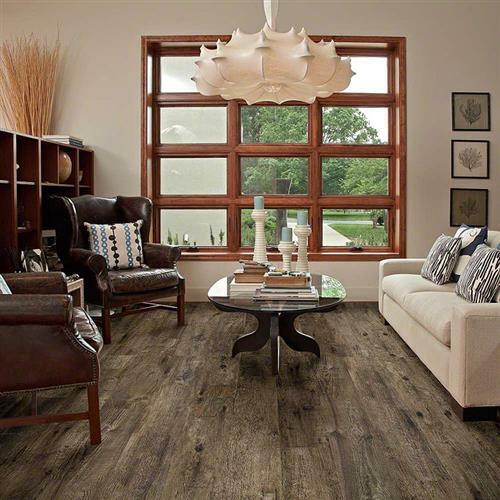 Shaw Floorte is leading the way in waterproof flooring technology and styling. 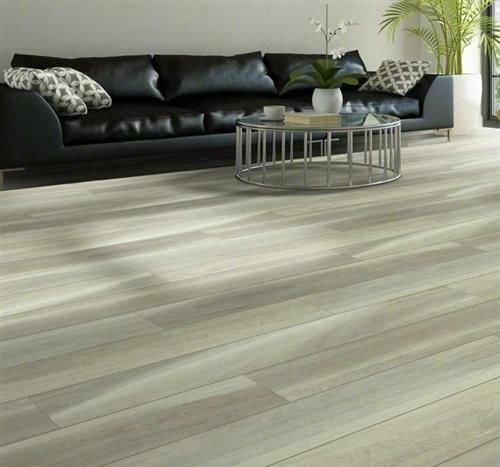 It is perfect for today’s busy households with one of the most outstanding performance levels known on the market. 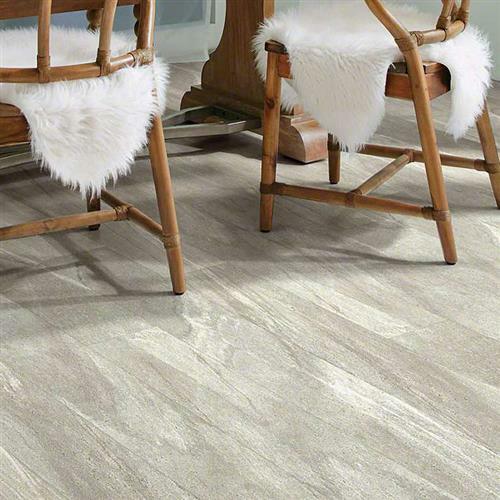 Floorte is designed with Shaw’s carefully calculated innovation, Lifeguard, assuring that the Fold N Go locking system denies water from seeping into the seams, preventing odor causing molds and mildew. 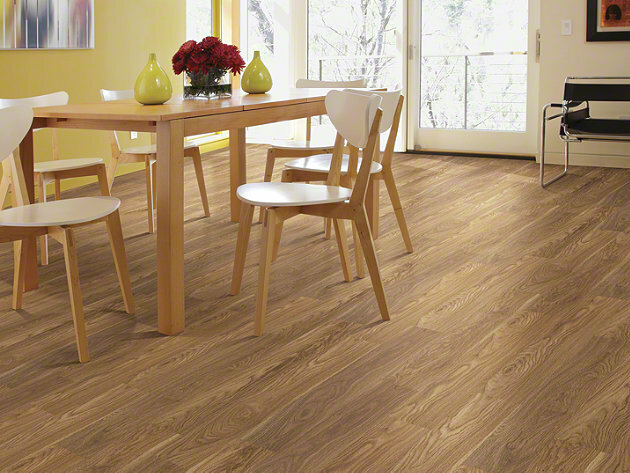 This 100% waterproof flooring also requires no acclimation, allowing you to install it the same day you bring it home. 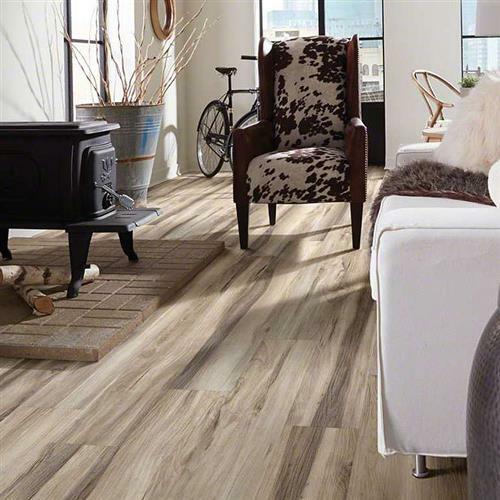 Here at Total Value Flooring, we offer the best pricing on all luxury vinyl flooring and will not be undersold. 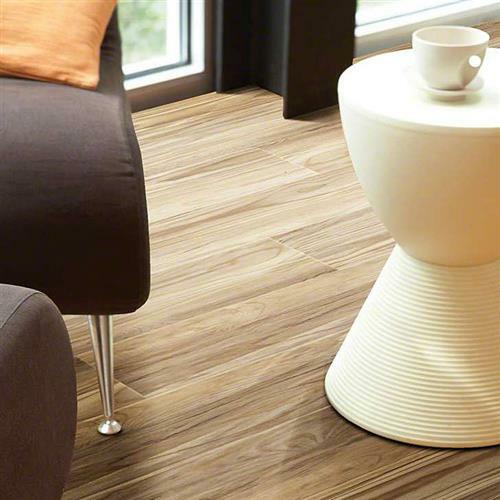 Check out all of Shaw’s newest collections available in the Floorte line and in the high impact resistant Floorte Pro, with a warmer and softer acoustical pad attached. 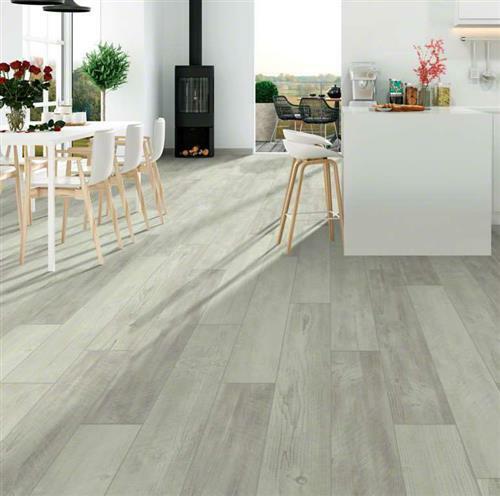 If you are on a budget and in search of a great resilient flooring at an awesome price, then take a look at the Array line of planks and tiles. 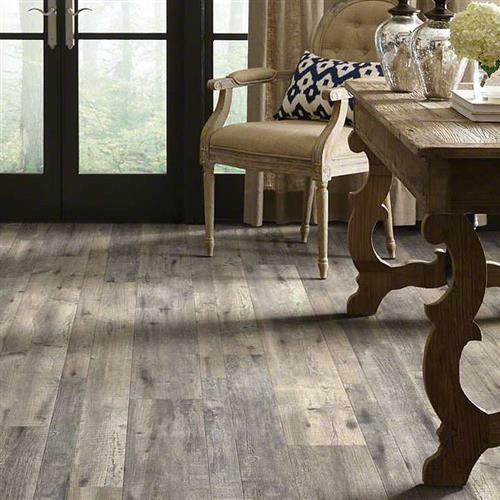 This collection is abundant with both stone replicas and simulated hardwood at a cost you can’t resist. 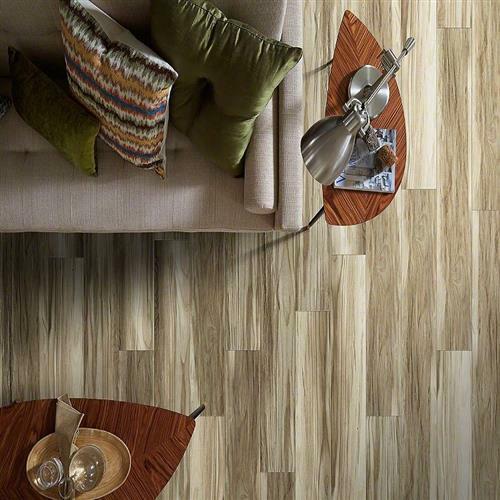 Beautiful from all directions, the 5th and Main collection is designed with the latest trends in fashion in mind. 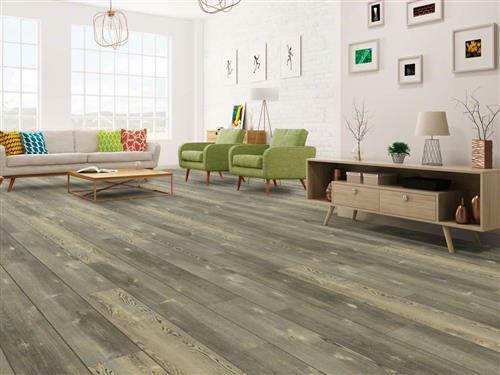 Simulated hand-scraped hardwood planks that are so realistic that you will have to take a second look and tiles that imitate the look and feel of real natural slate and stone. 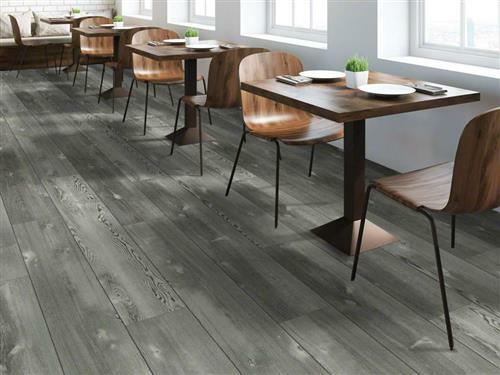 Quarry is a wide selection of, you guessed it, the most realistic imitation stone and slate offered in the flooring industry. 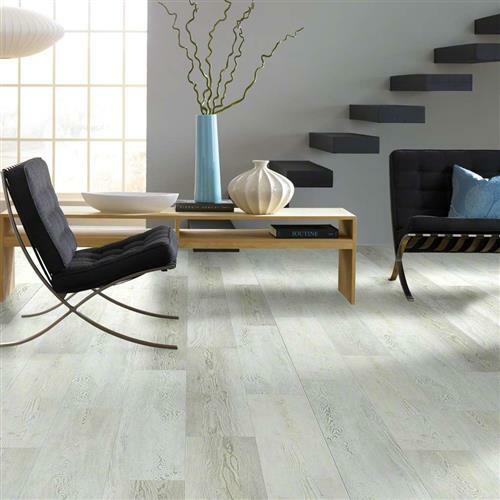 Whether you are into traditional or modern, budget minded or into high end, Floorte has it all. 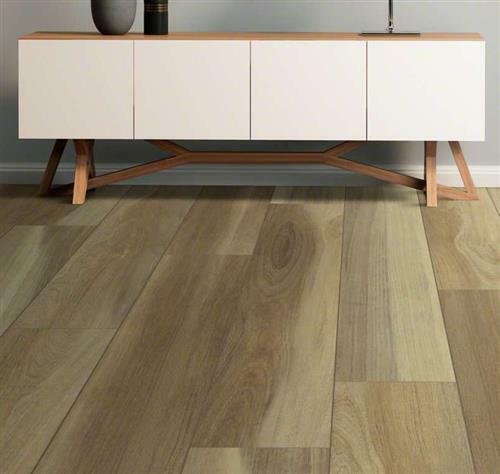 When you have decided which of these great flooring options is right for you, give us a call! We are here for you. 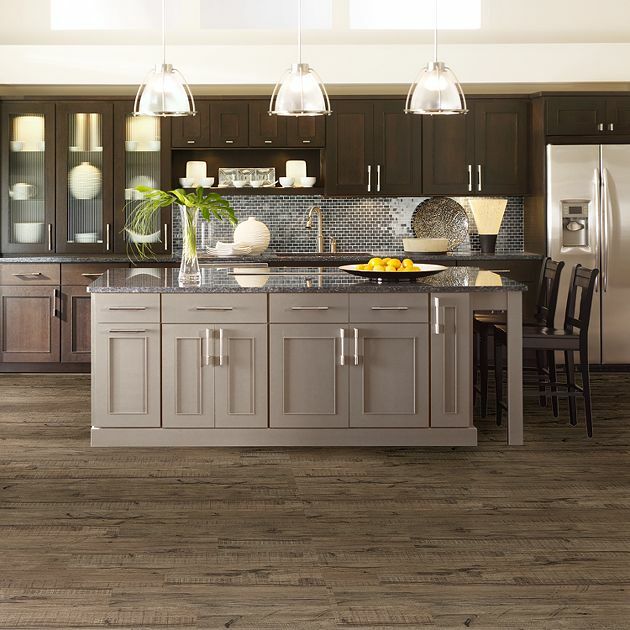 Our friendly and knowledgeable staff are here to help you through the process and with all your flooring needs! 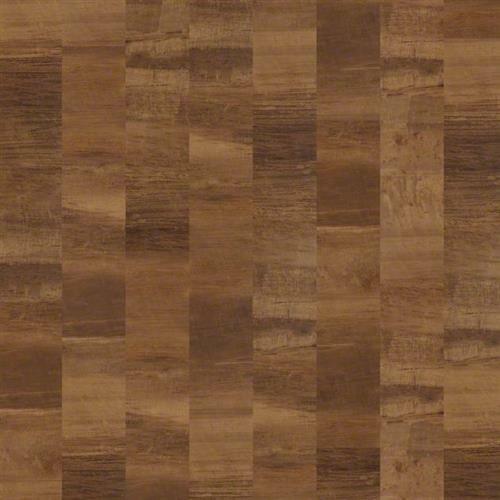 We will beat any local store's price. 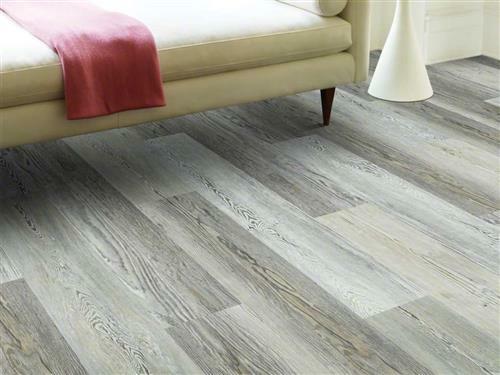 Alto HD Plus 8" x 72"
Alto Mix Plus 3", 5", 8"
Alto Plus Plank 8" x 72"
Aviator Plank 6" x 48"
Bartrams Garden 7" x 36"
Basilica Plus 7" x 48"
Blue Ridge Pine 720 Click Plus 9" x 59"
Blue Ridge Pine 720 Glue Plus 9" x 59"
Cathedral Oak 720 Click Plus 9" x 59"
Cathedral Oak 720 Glue Plus 9" x 59"
Classico Plank 6" x 48"
Classico Plus Plank 6" x 48"
Cross-Sawn Pine 720 Click Plus 9" x 59"
Cross-Sawn Pine 720 Glue Plus 9" x 59"
Easy Avenue 7" x 48"
Easy Street Plank 6" x 48"